Concerned? Give us a call. Could you help sponsor an animal? 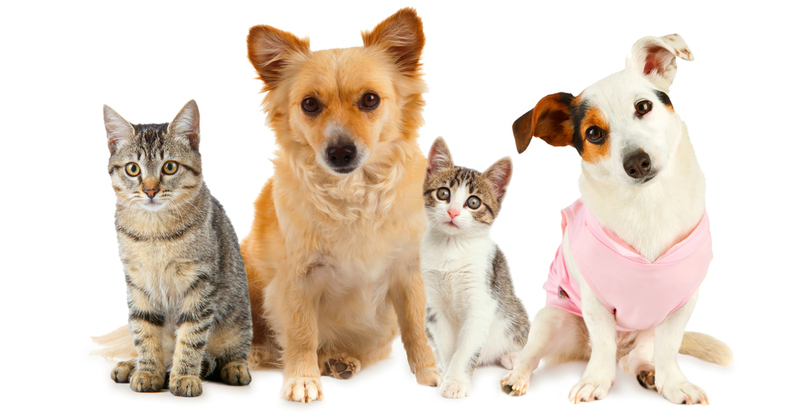 It’s well known that neutering dramatically reduces the number of unwanted animals and strays, but in these days of tightened purse strings, we find that some owners on low income can struggle to get their beloved pet spayed or castrated as part of the usual duties of ownership. If you are in receipt of one of these benefits and would like to have your female cat or dog neutered, please ring us or call into the branch as soon as possible to receive a voucher which you can use at one of the veterinary practices in our area. Vouchers will be allocated on a first come, first served basis, so if our campaign funds are run down before the end of November 2018, we reserve the right to close the campaign early. Please also bring evidence that you are a current claimant when visiting the branch office for your voucher. For more about the benefits of neutering, click here.